boosting of the immune system. 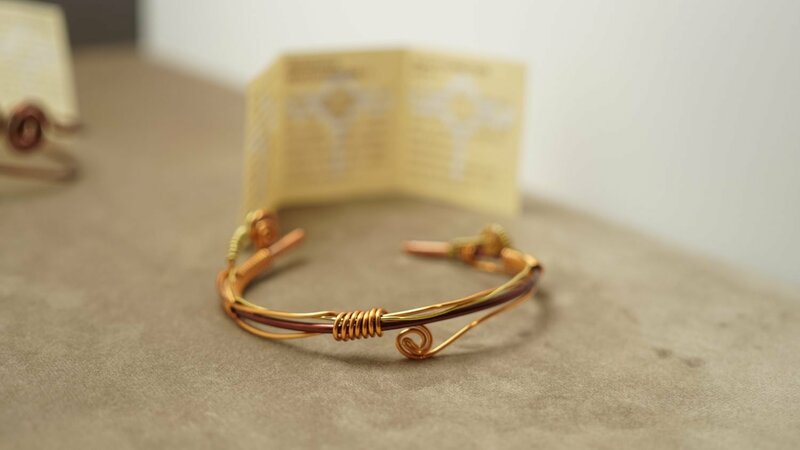 This selfic bracelet connects to the energy field of one person and cannot be shared. The connection is active within approximately 30 minutes of use. 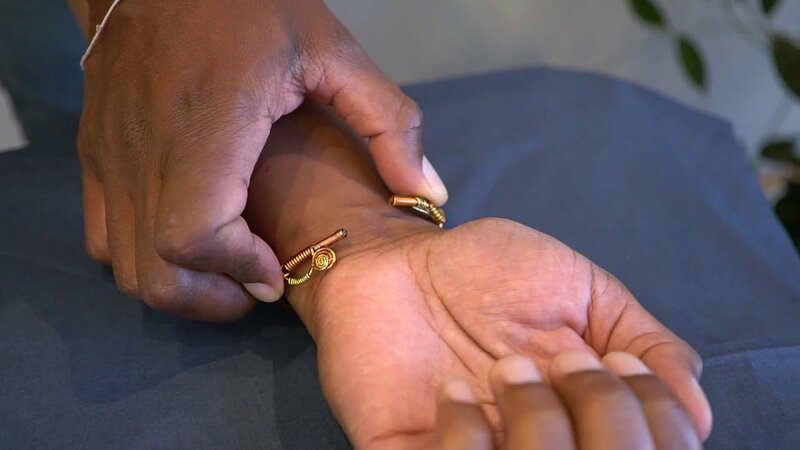 If used continuously, this bracelet could change shape. This is a further indication that it is adapting to the energy field of the person wearing it.